For our 36 apartments in Torino, we show actual room availability. Tourists who are planning to use public transport have to purchase tickets in advance. You can buy them at special kiosks close to all stops of public transport. Heavy fines are charged for traveling without ticket. 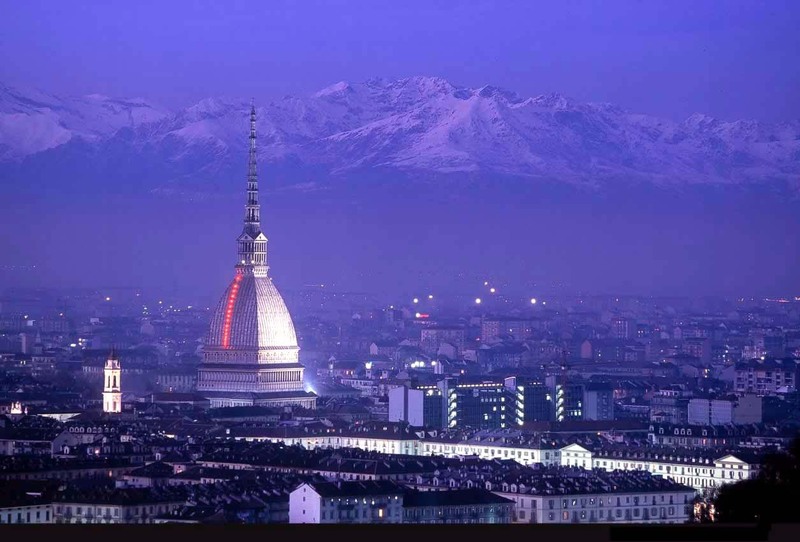 There is an extremely mild climate in Turin; the warmest months of the year are July and August. Spring is rainy, so fans of excursions and outdoor recreation are recommended to plan a trip in other time of the year. In case of a doubt, please contact us via the contacts below regarding your booking of an apartment or apart-hotel in Torino, Italy. 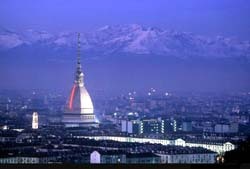 OrangeSmile.com provides 36 inexpensive and comfortable apartments in/near Torino - often with hot deals and last minute discounts.